This property is part of the Albacsari Villas. 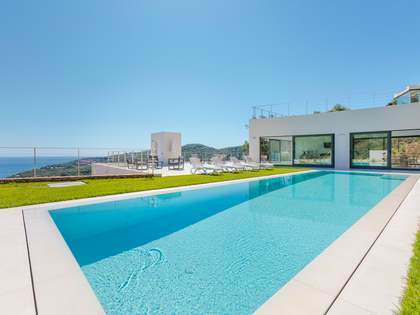 Stunning new development of luxury detached villas in a spectacular setting with breathtaking sea views in the heart of the Costa Brava. 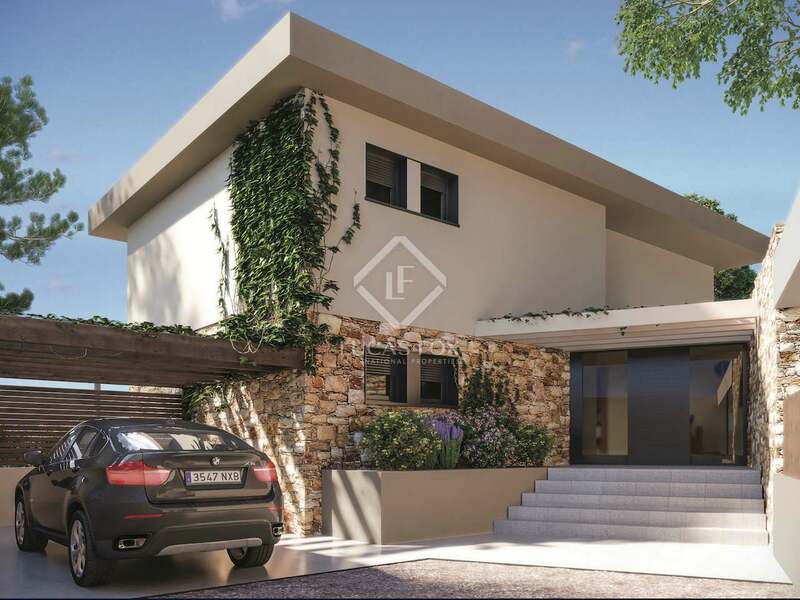 Stunning new development of luxury detached villas in a spectacular setting with breathtaking sea views in the heart of the Costa Brava. 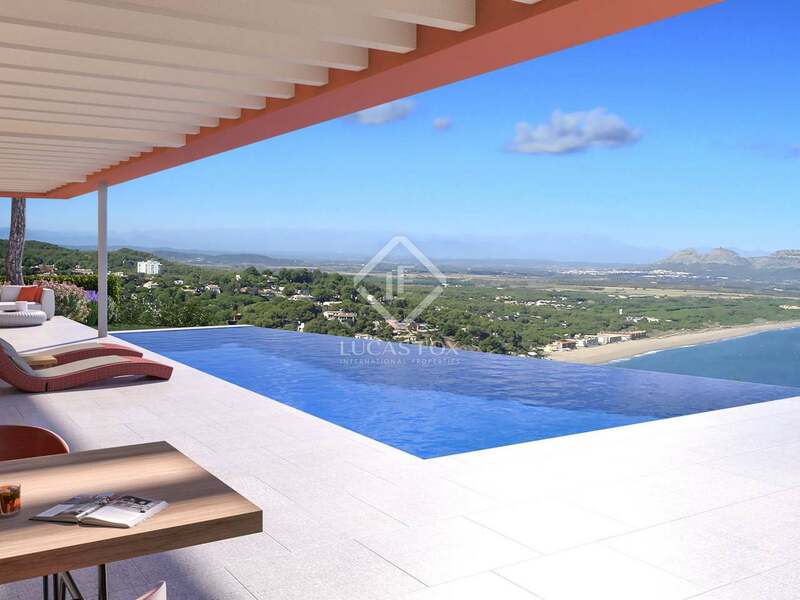 Albacsari Villas is an exclusive new development of luxury villas located in a private gated urbanisation. 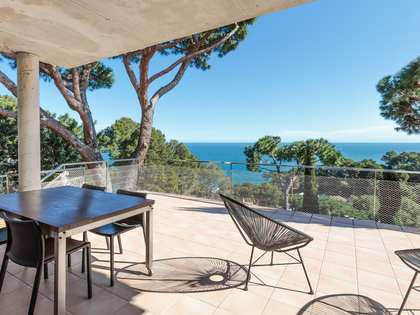 Nestling amongst pine forests, Albacsari Villas is set in a stunning location in one of the most picturesque spots on the Costa Brava with breathtaking sea views over the bay of Pals towards the Medes Islands, the Baix Empordà coastline and beyond, towards the rugged Cap de Creus. 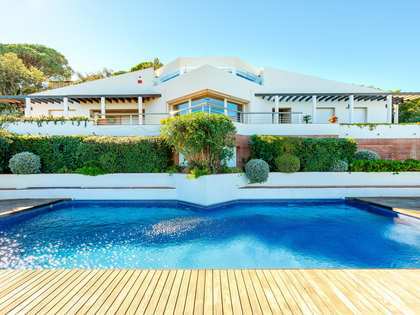 Albacsari Villas is only a 15-minute walk to the enchanting fishing town of Sa Riera with its beautiful sandy beach and just a 10-minute drive to the charming village of Begur with its medieval streets, shops and restaurants. 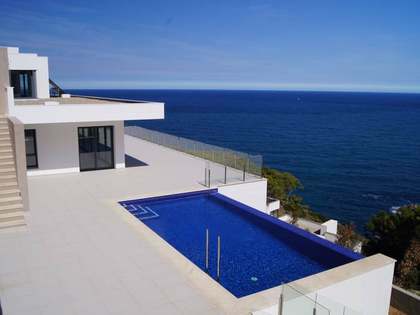 Albacsari Villas is located in an ancient quarry on a hill overlooking Sa Riera. The villas boast a contemporary style with an emphasis on luxury and comfort, seamlessly combining architecture and nature by incorporating the original stones from the quarry into the design. 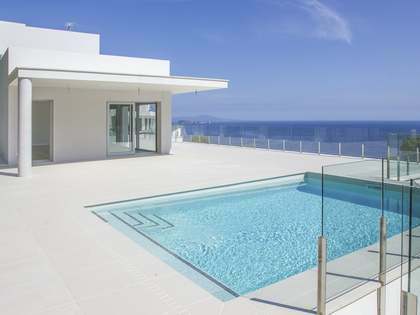 The villas benefit from high quality finishes using outstanding materials and cutting-edge technology. The villas' exteriors blends harmoniously with the natural environment, using earthy colours and natural stone. The gardens are designed using local quarry stone to blend with the colours of nature, the gardens are landscaped with silver-leaved plants adorning sloping natural dry-stone walls which provide a stunning contrast with the reinforced earth terraces. Each villa benefits from its own private swimming pool and parking area. The interior design and finishing details can be adjusted at the request of the buyer. The launch of Phase 1 of Albacsari Villas offers five detached villas with four or five bedrooms. Prices from €1,700,000. 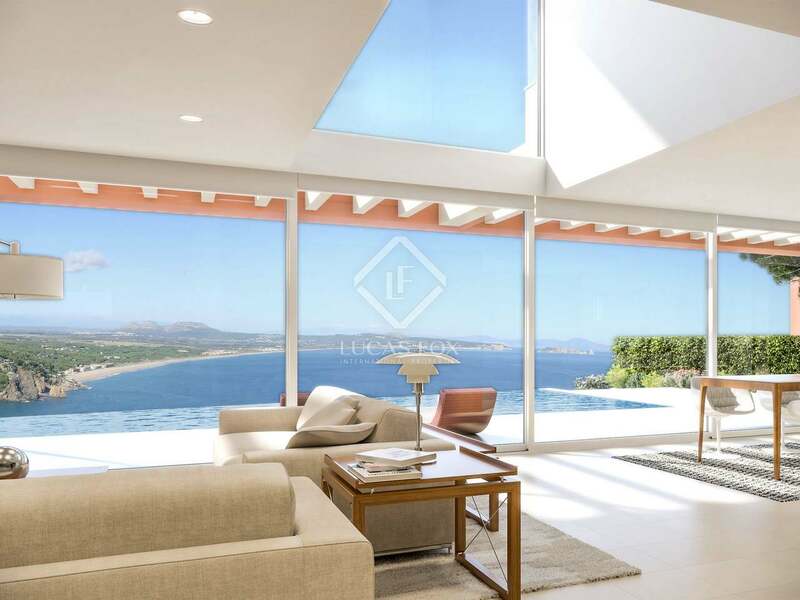 Development in one of the most picturesque parts of the Costa Brava, a 15-minute walk to the fishing village of Sa Riera with its beautiful sandy beach and a 10-minute drive to Begur, a charming town with medieval streets, boutique shops and excellent restaurants.